New Communities of Northern St. Johns! Discover your options in terms of amenities, location and cost & find the perfect place for your family. Beachwalk is a new 3,000 home master-planned community featuring a 14-acre Crystal Lagoon surrounded by sandy beaches. It will include the Beach Club which will be inspired by high-end Caribbean resorts. Beachwalk will feature five communities and will also include a retail section. The community is centered around a 14 acre Crystal Lagoon, which upon completion will be the largest man-made water feature in the United States. Beautiful new Beacon Lake Community set around the natural beauty of the 43 acre recreational lake, Beacon Lake. 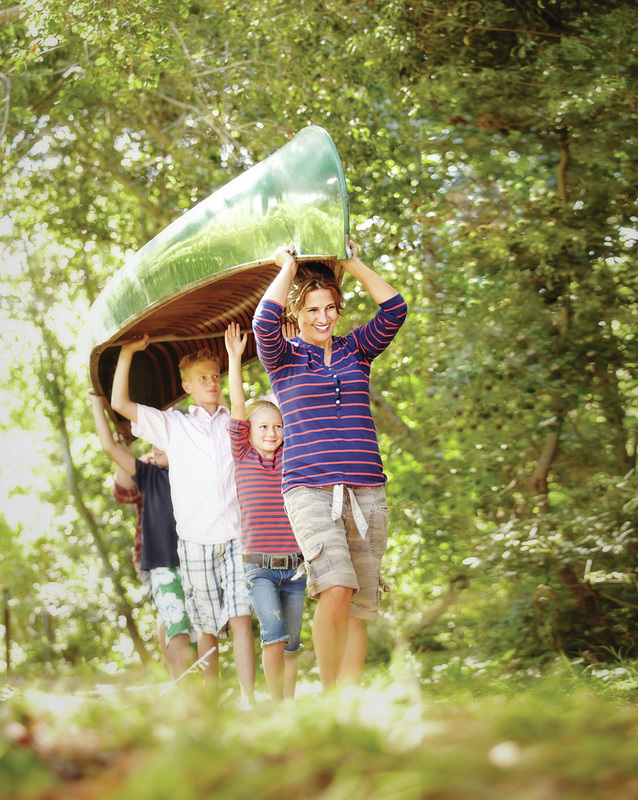 Nestled within the heart of our community, paddle friendly Beacon Lake will be the perfect setting for peaceful reflection – and outdoor recreation. Featuring single family homes in the Coastal Vernacular architectural style. Amenities planned to include expansive community clubhouse overlooking Beacon Lake, the "Crew House" which will provide kayak, canoe, and paddleboard storage and a launch area making it easy for residents to enjoy Beacon Lake. Amenities will also include 2 pools, splash park, tennis courts, sports fields, spacious fitness center, and dog park. Buying a new home in Beacon Lake will give your school-age children access to one of the highest rated school districts in the state of Florida. Cedar Point is a quaint community with only 29 home sites, NO CDD fees and low HOA fees nestled in the heart of St. Johns County. Located within walking distance to Liberty Pines Academy and less than 1 mile from both I-95 and the new 9B Connector, this is a rare opportunity to have it all right at your doorstep. With Cedar Point, we’ve struck the perfect balance between nature and convenience. Conveniently located and perfectly planned, Celestina provides an extensive amenities center and a selection of new, innovative home designs in St. Johns County. Here at Celestina, you’ll live in an environment that brings neighbors together to create a true sense of community. Our unique home designs dedicate more square footage to the areas where families spend the majority of their time; these new designs incorporate the advancement in architecture desired for the progressive lifestyle of today’s homeowners. Celestina Extensive Amenities Include: gated community, fitness center, resort & lap pool, 2 tennis courts, 2 bocce ball courts, kids activity court, multi-purpose play field, playground, pocket parks, dog park, ¼ mile asphalt track, event lawn, party pavilion, common areas and promenade. You couldn’t ask for a better location to call home. 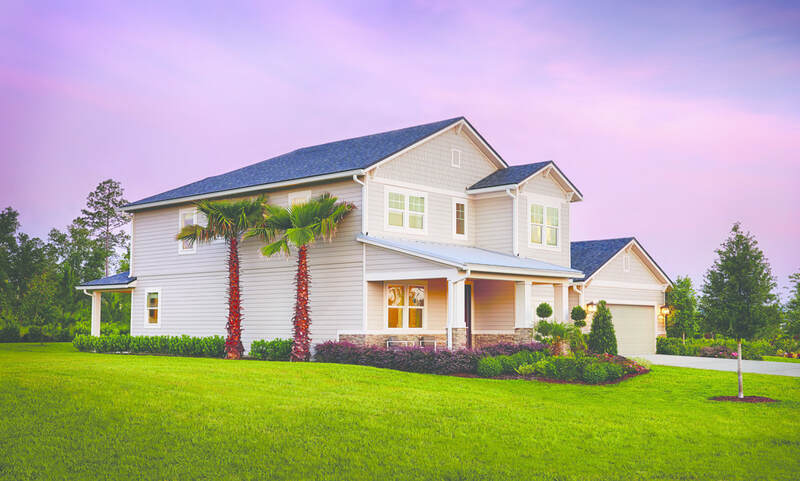 Situated in the middle of a lush preserve, Durbin Creek Estates allows for a peaceful lifestyle, despite being located in the heart of Saint Johns County. You will be within walking distance of Veteran’s Park which features a playground, soccer fields, basketball courts, skate and dog parks. In addition, you will be within a very short drive to some of the areas best shopping and restaurants. Residents of Durbin Creek Estates will enjoy some of the finest schools in Florida. There are no CDD Fees and HOA dues are low. This is a great opportunity to build your Dream Home in highly desired St. Johns County! This exceptional St. Augustine community offers a variety of distinctive floor plans set on generous homesites. Residents will appreciate abundant amenities, including a community pool and fitness center, as well as easy access to schools, shopping, dining, I-95, beaches, historic St. Augustine and downtown Jacksonville. Near St. Johns Golf & Country Club! Julington Lakes is a private, gated community showcasing award-winning home designs with lake or preserve views with most homesites. The residents enjoy private walkway to Veteran’s Park, resident’s clubhouse with pool and fitness area, and walking/biking trails inside the community, all with no CDD fees. This exceptional St. Johns community offers a variety of distinctive floor plans set on generous homesites. No CDD fees! Welcome home to Lakes at Mill Creek (Mill Creek Plantation), just minutes away from the St. Johns River with easy access to I-95, Jacksonville and area beaches. Residents also enjoy proximity to local golf clubs, schools, parks and more. Choose from a variety of ranch and two-story floor plans ranging from approx. 1,810 to 2,930 sq. ft. with up to 5 bedrooms. Personalize your favorite plan with exciting options like a gourmet kitchen, club room with wet bar, cheery sunroom or guest suite with private bath. Nocatee is one of the best-selling master-planned communities in America, and the number one place to call home on the First Coast. 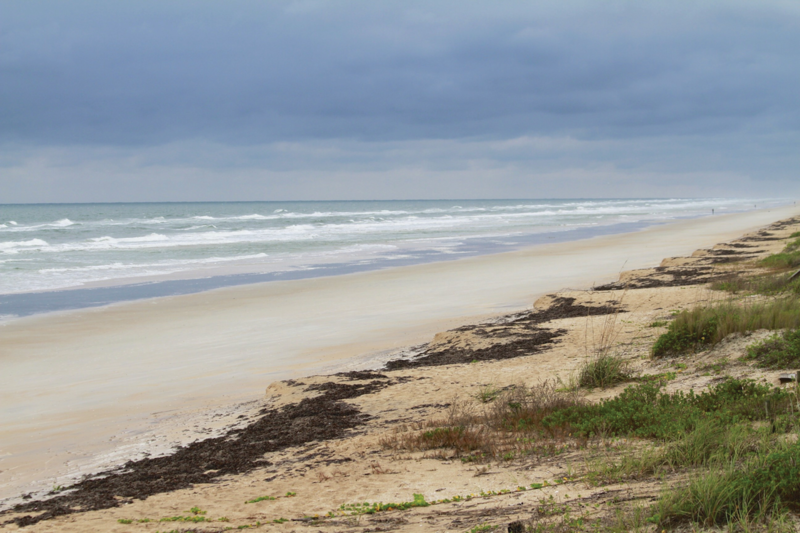 Nocatee is a coastal community that offers exciting home plans in a variety of neighborhoods with schools, parks, recreation, offices, shopping, restaurants and so much more. 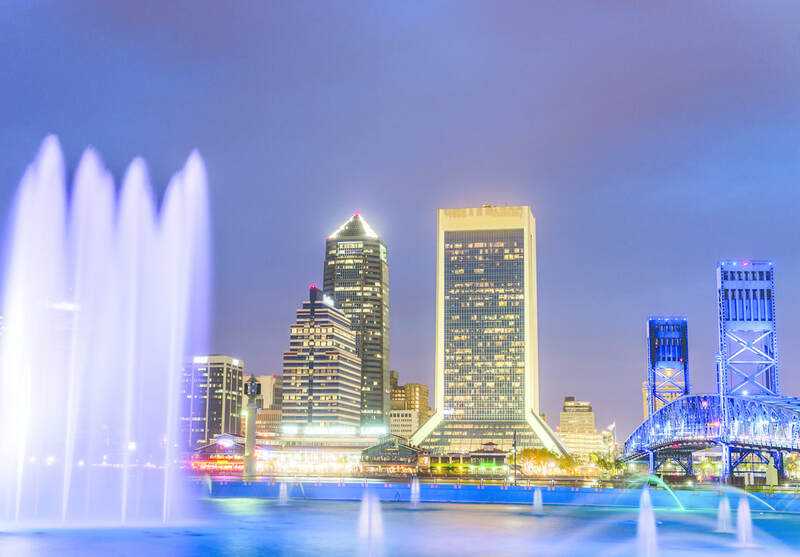 Located in world renowned Ponte Vedra, Florida, Nocatee is just a few minutes away from pristine beaches, golf courses, business parks and major airports in downtown Jacksonville and St. Augustine. Nocatee is more than a community, it’s a lifestyle! This beautiful new community with large homesites is surrounded by wooded preserve. Convenient yet private location tucked back just off of CR210. Many gorgeous home plans to choose from to build your dream home! Nestled quietly on the banks of the St. Johns River, Riverside is an exclusive gated community in RiverTown that elegantly combines expansive custom homes with stunning river and preserve views. This private community features exquisite river front lots with dock permits and spacious preserve home sites that feature mature oak canopies, surrounding you with the natural beauty you’ve come to expect from St. Johns County. This gorgeous, private, gated neighborhood is located along the east bank of the stunning St. Johns River. Deep water-access docks and homesites now available in this natural gas community. No CDD fees! In this family-friendly community, experience world class amenities like our zero-entry recreational pool with corkscrew slide, a junior-sized Olympic lap pool, river-view terraces, tennis courts, fitness center, and much more. Residents in the area can also explore nearly a mile of scenic riverfront property, access to the St. Johns River via a kayak launch that is now open at RiverFront park and waterfront overlooks. 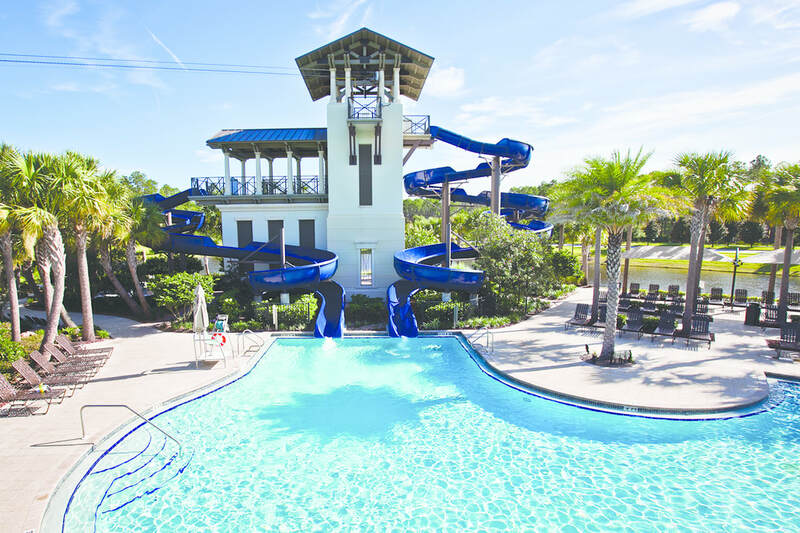 The RiverClub which gives residents access to a clubhouse, pool, playground, an additional kayak launch and amphitheater on the St. John’s River is now open! The Lakes, The Landings, The Enclaves, The Groves, The Orchards, The Homestead and The Gardens are seven thriving neighborhoods in RiverTown. Every home is thoughtfully designed with distinct details. Choose from Single Family Homes ranging from 1,600 sq. ft. to 3,760 sq. ft., with open floor plans, spacious front porches and covered lanais. Shearwater features 600 acrers which contain preserved wetlands and open space. Residents enjoy pocket parks, dog parks, 15 miles of walking trails, kayak/canoe launch access and an amenity center featuring tennis courts, two pools, a lazy river and a 7,200+ sq. ft. fitness lodge. This serene community is very private, with only one entrance and many cul-de-sac streets. Residents will enjoy the natural surroundings, with winding streets, stunning lakefront lots and pristine conservation lots. No CDD fees! Stone Creek is a gated community comprised of just 44 wooded estate sized homesites located in a private enclave featuring traditional new home designs spanning 2,400 to over 4,400 square feet with expansive front porches with one and two story plans. When planning each inspired setting, AV Homes thoughtfully considers the location, features, accessibility, amenities, activities, and ultimately your well-being in always providing an innovative, exceptional and enriched living experience. This community offers spacious homesites set in a serene location surrounded by preserve. These thoughtfully architected, well-crafted homes include features such as large Lanais and 9’-12’ ceilings on the main floor. The Reserve At Greenbriar features an oversized amenity area with a community pool, cabana, open recreation space, and wetlands bordering the community, all with NO CDD fees! Florida is known for its resorts. At Palencia, you can live in one. Swim laps in our Olympic-sized swimming pool. Practice you tee shot at the 400-yard double-sided driving range, or go and play our Arthur Hills-designed 72-par, 18-hole course. You can get lost in 30 acres of nature preserve and eight miles of multi-use nature trails. As a Palencia homeowner, you’ll have full access to enough resort-style amenities to get you bouncing like a kid every morning. Las Calinas a stunning new home community surrounded by a hardwood preserve, providing beautiful scenery and a natural setting. Residents enjoy excellent community amenities including a sparkling pool with cabana, basketball court, tennis courts, children’s playground, volleyball court, fishing pier, and recreation area built with outdoor grilling. 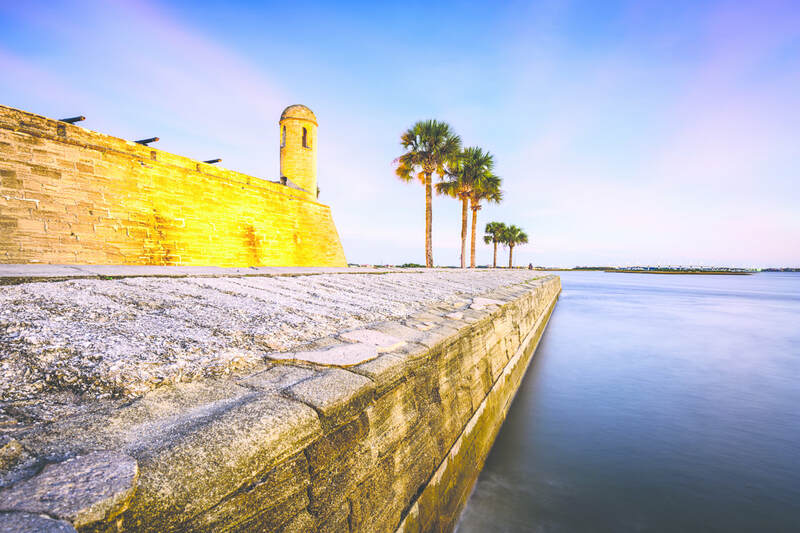 Las Calinas is only a short drive to downtown St. Augustine, area beaches, and premium local restaurants and entertainment. Parents with school age children will be happy to know that this community is located in St. Johns County providing excellent rated schools. Plus, no CDD fees! 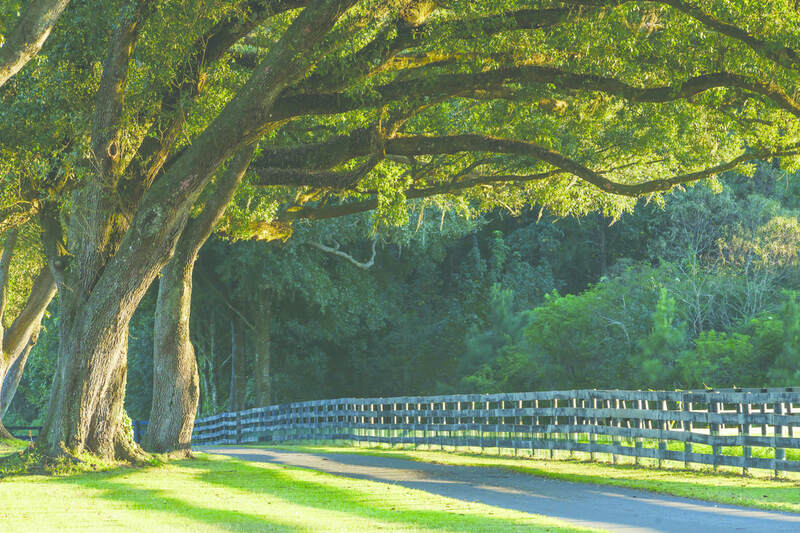 Steeped in the tradition of classic homes and formal gardens of St. Augustine, Markland is a 314-acre master-planned residential community designed for 336 single-family home sites. The Markland Manor House, the amenity centerpiece of the community, will be designed in a classic, Greek Revival style and will be accompanied by formal gardens linking indoor and outdoor spaces at the amenity center and then meandering out into the community through a trail and park network. Formal landscape themes will also accent the classic architectural detailing of the community’s homes to create a distinct and elegant new home community. Residents will enjoy resort-quality amenities including a zero-entry pool framed by cabanas and lounge areas, a fitness center and yoga studio, a gathering and entertainment room, tennis courts, a children’s playground, and an interconnected network of parks and walkways. Homes will initially be offered from the low $300,000’s to over $700,000 on spacious lots that are over-sized when compared to the market norm. Palencia, developed by Hines Corp., has long been considered one of Northeast Florida’s premiere luxury master planned communities. Within Palencia is a small enclave of 47 oversized homesites with stunning marsh and Intracoastal views called the Isle of Palencia. Situated on the far northeast corner of Palencia, this small double cul-de-sac community of Emerald built new construction homes will appeal to ocean lovers, environmental lovers, privacy lovers, luxury home buyers, and buyers wanting the unparalleled amenities of Palencia at a relatively affordable price. Nestled within The Neighborhoods of World Golf Village, La Fontana offers the ultimate Florida lifestyle. With homes starting at 2,125 square feet, La Fontana offers spacious and thoughtfully designed three- and four-bedroom condominium residences that are ideal for those looking to right-size their square footage, and enhance their lifestyle. La Fontana is carefree Florida living at its best and is set in a low-maintenance and secure environment that luxury condominium living affords. Homes feature gourmet kitchens, spacious master suites, private detached garages and screened lanais with golf and nature views. Options for finishes allow your home to reflect you and your design aesthetic. You’re the artist, La Fontana is the canvas. The We Give Realty team will give you 2% New Home Cash Back when you use their FREE service as your Buyer’s Agent to purchase ANY new home...for example, that’s $8,000 cash back to you at closing on a $400,000 new home!! We Give Realty’s mission is to save people thousands and thousands of dollars on their new construction home purchases. Looking for a new home? Contact We Give Realty today to lock in your 2% cash back savings on top of any builder incentives! Call or Text 904-580-GIVE (4483).